Radio receives & transmits. Has an echo modification done by previous owner. 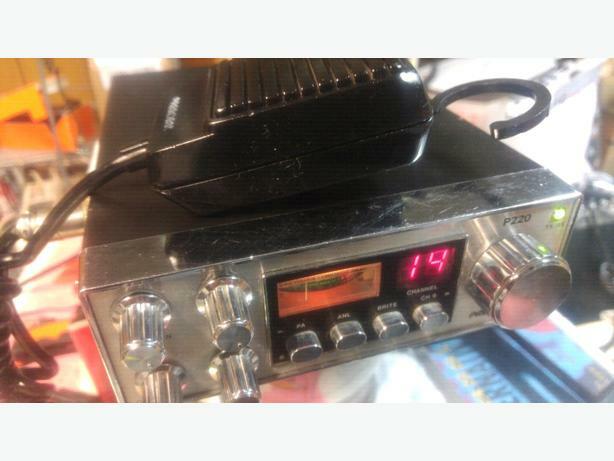 Radio is made in Philippines - a highly sought after mark of manufacture that CB radio enthusiasts recognize for an excellent quality standard.